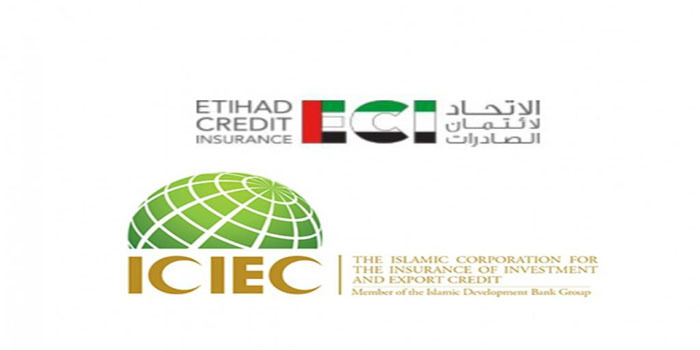 Etihad Credit Insurance (ECI) on Monday announced that it has signed a memorandum of understanding (MoU) with Standard Chartered, a leading global banking group. Under the agreement, the two parties will provide seamless access to trade credit solutions and funding for UAE businesses, which are aiming to establish their presence locally and globally. The deal will enhance the overall development of the UAE economy, the GCC nation’s Federal export credit company said in a statement. Moreover, both entities will work on supporting UAE-based exporters through various financing and funding solutions. Solutions will focus on credit risk management solutions, export financial tools, surety bonds, export financing, aircraft financing, corporate financing, bond support and Letters of Credit Confirmation, the statement added. However, the collaboration between both institutions will support the UAE’s non-oil diversification strategy as well as the country’s sustainable growth.